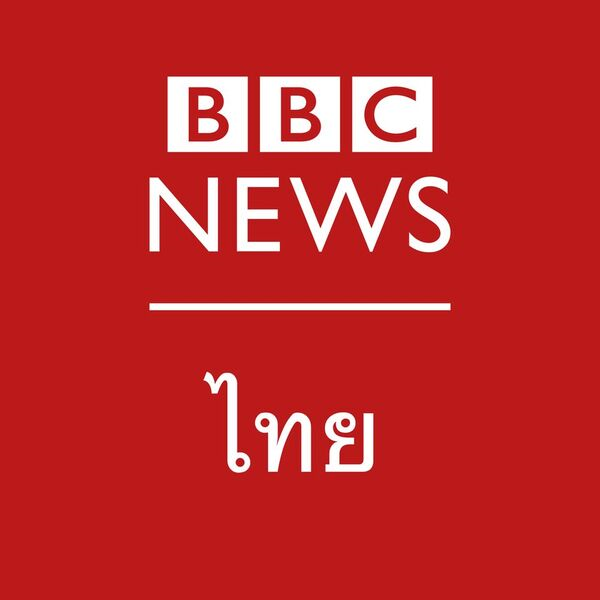 BBC Afghan Service broadcasts in Pashto and Dari for audiences in Afghanistan and Pakistan on television, radio and online. Our service is the quality news, current affairs and information channel of choice to the Pashto and Dari speaking regions. Our Newsgathering operation is at the heart of the service and we provide content of the highest possible editorial and technical standards. We are now looking for a highly experienced Reporter to join us reporting from Khost. 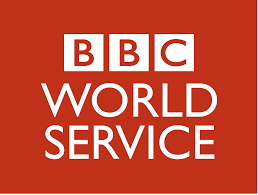 Working under the mentorship of the Planning and Commissioning Editor in London and the Kabul bureau; the successful candidate will gather news, conduct interviews and produce features for Radio, Online and Pashto TV. 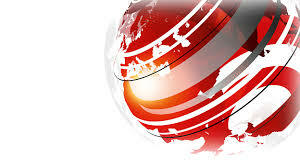 This role will consist of three elements; production, reporting and newsgathering. You will also contribute to editorial meetings, translate and transcribe work done in Dari to Pashto and vice versa and will be responsible for the high quality of your reports. The successful candidate will have experience in daily reporting and live broadcasting. He/she will have practical evidence of outstanding journalistic experience with the ability to identify good and newsworthy stories. It is essential that he/she is fluent in written and spoken Pashto and Dari. Finally, and ideal candidate will have a sound understanding of local, Afghan and regional politics and current affairs. For further information on this role please read the full job description. You can download it by clicking on the link at the bottom of this page.